MIAMI, Fla.; March 28, 2012 — Broad and Cassel is pleased to announce that attorneys Erin K. Kolmansberger, and McKenzie A. Livingston have joined as Associates in the firm’s Miami office. Kolmansberger joins the firm’s Commercial Litigation Practice Group, and Livingston joins the firm’s Health Law and Commercial Litigation Practice Groups. Erin K. Kolmansberger joins the firm from Robbins, Geller, Rudman &Dowd, LLP in Boca Raton. 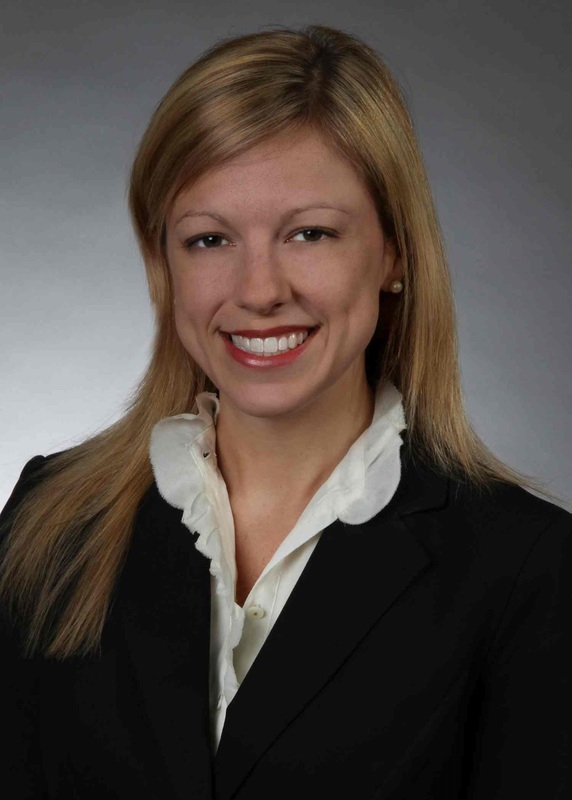 She has an extensive amount of experience in litigation, transaction, and alternative dispute resolution in the areas of securities litigation, consumer class actions and family law. She was voted the 2010 Thomas Forkin Family Law Inns of Court “Associate of the Year,” as well as a 2011 New Jersey Super Lawyers “Rising Star.”Kolmansberger is admitted to the New Jersey Bar, Pennsylvania Bar, and the Florida Bar. She is a graduate of Rutgers University and received her juris doctor from Roger Williams University School of Law. McKenzie A. Livingston joins the firm from Rosenberg Feldman Smith, LLP in New York, N.Y. She brings a broad range of experience to the firm, from commercial litigation and bankruptcy to intellectual property and estates and trusts. Livingstonhas worked with numerous high-profile clients and has achieved multi-million dollar settlements. She is a graduate of New York University and received her juris doctor from Fordham University School of Law, where she served as an Associate Editor of the Fordham International Law Journal. Livingston also received an international law fellowship and studied abroad at Queens University in Northern Ireland and University College Dublin in Ireland, as well as the University of Amsterdam in The Netherlands, where she later received a post-graduate Master of Laws inEuropean and International Trade Law as a Fulbright scholar.